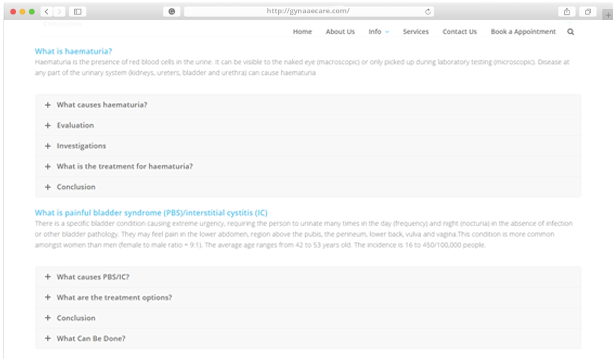 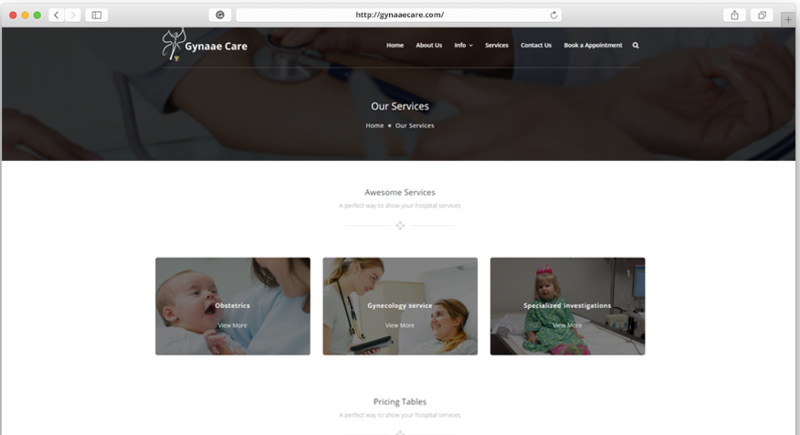 Ultimez has built an uplifting site that depicts the professionalism of Gynacare and the modern practices applied and their comprehensive services. 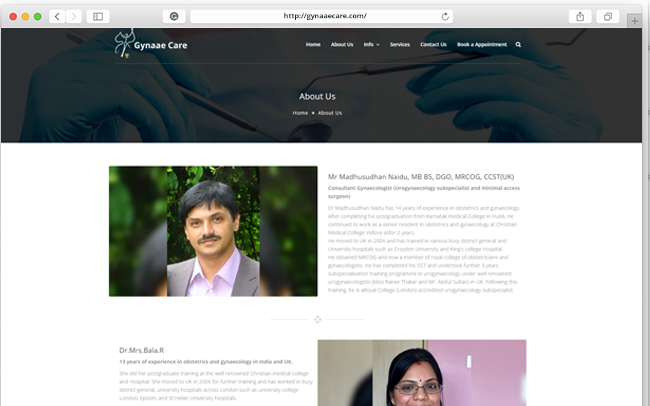 Look at the Responsiveness featuring Intuitive conversational interface to help the client engage with their users on the entire platform. 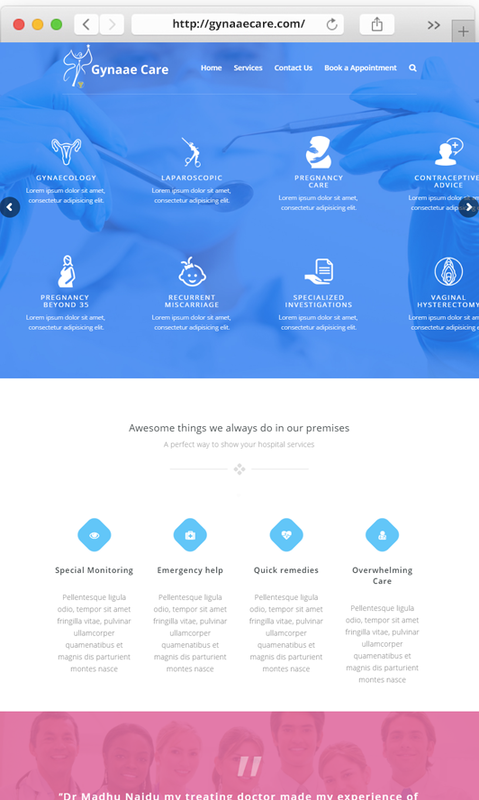 Our innovative design and development crew has created the modern medical site to help a patient find the right doctor for them at just one click. 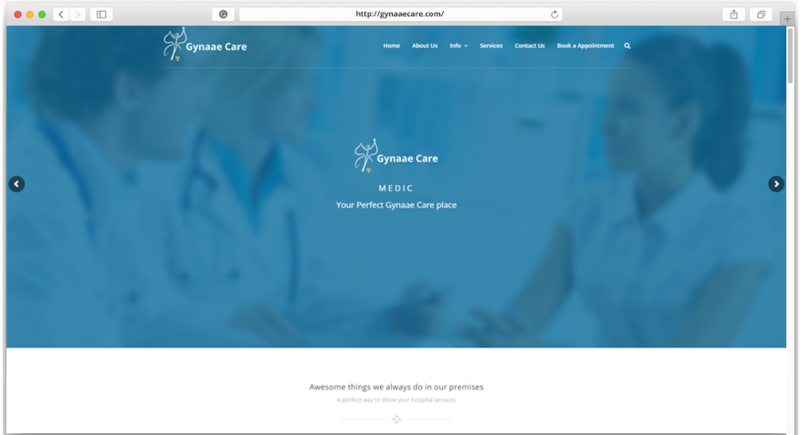 Gynacare was distinctively designed and developed with cutting edge web technology which explains concisely the service they offer.